Attention to all Sarawakian Kipas susah mati! Gempak Starz Road Tour 2011 coming back in November!! 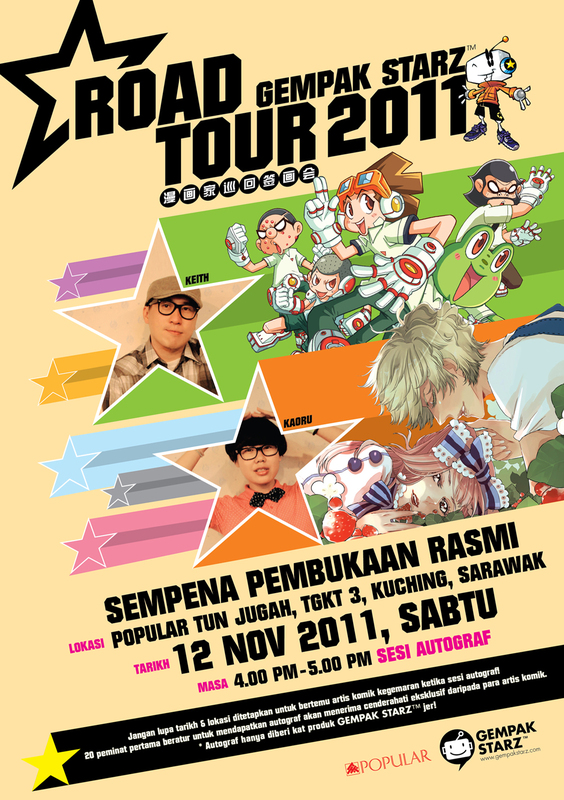 Do not miss the opportunity to meeting GEMPAK STARZ cartoonists!! 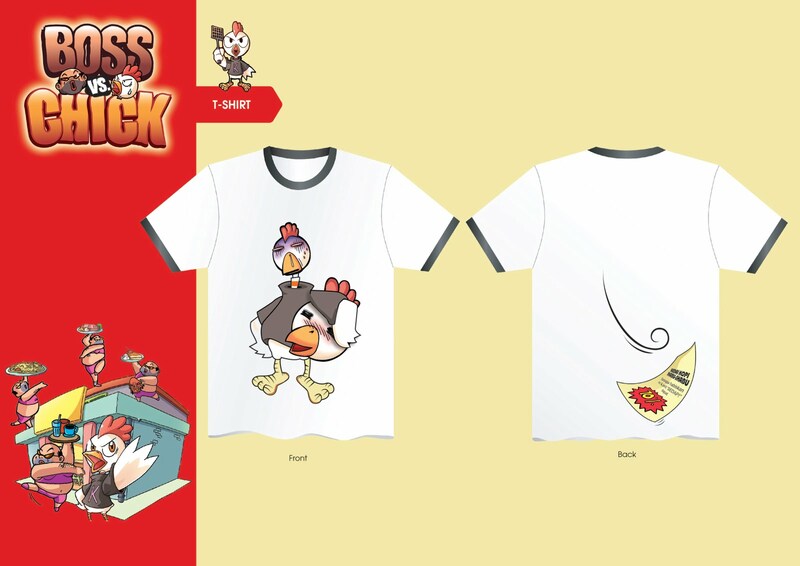 Exclusive merchandises are waiting for you!! See your there! 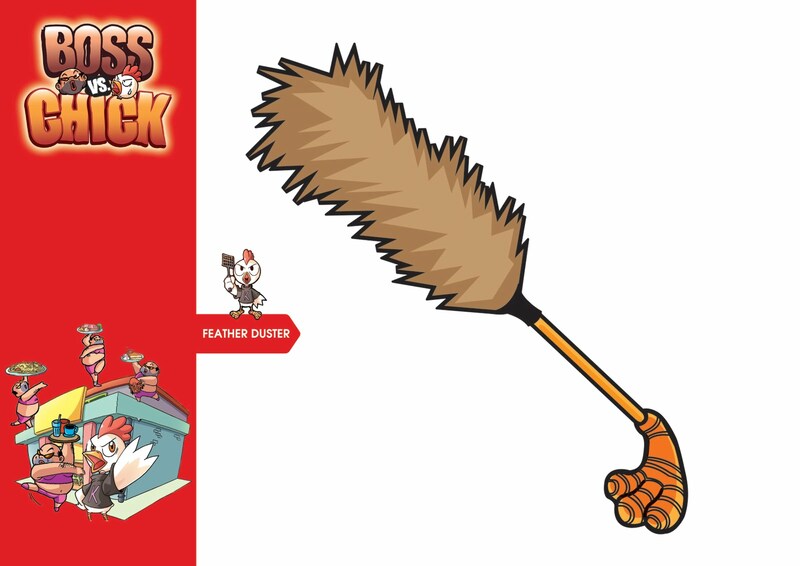 First 20 fans queue up will receive mystery gifts from Keith and Kaoru. Gramedia Bookstore akan mengadakan Book Fair bertempat di Level 3, Centre Court The Mines Shopping Centre pada 17 Oktober - 31 Oktober 2011. 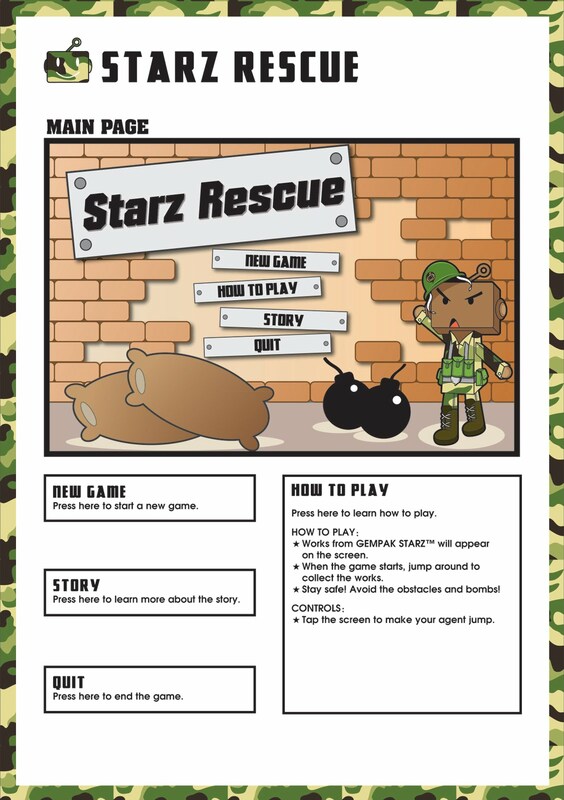 U'all boleh dapatkan novel grafik terbaru GEMPAK STARZ di samping cenderahati dengan setiap pembelian. 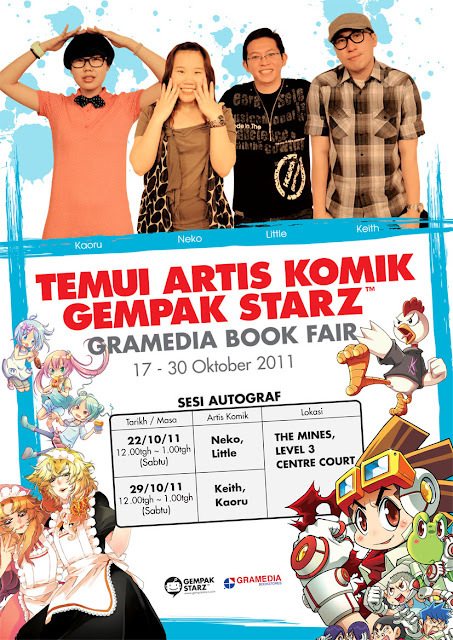 Jangan lupa datang untuk mendapatkan autograph artis komik GEMPAK STARZ pada 22 Oktober 2011 dan 29 Oktober 2011 di booth kitorang. Jadi apa tunggu lagi datang la beramai-ramai untuk memeriahkan suasana di sana. HAVE A FRIGHT NIGHT WITH US! “Vampires” and “Vampires”, Colin Farrell has arrived. FRIGHT NIGHT (2011) is a remake of the 1985 movie FRIGHT NIGHT, starring Chris Sarandon, William Ragsdale and Roddy McDowall. Here are the chances to win Fright Night Screening Ticket X 2! Start your SMS registration on 15th Sept.
For more details, grab a copy of Gempak 284 or Comic King CK136. Special thanks to Buena Vista TriStar Film. Taiwanese rock band Mayday has created a rocking sensation with its very first 3D film that combines the band’s explosive music with a little bit of storytelling. Here are the chances to win MAYDAY 3DNA Screening Ticket X 2! 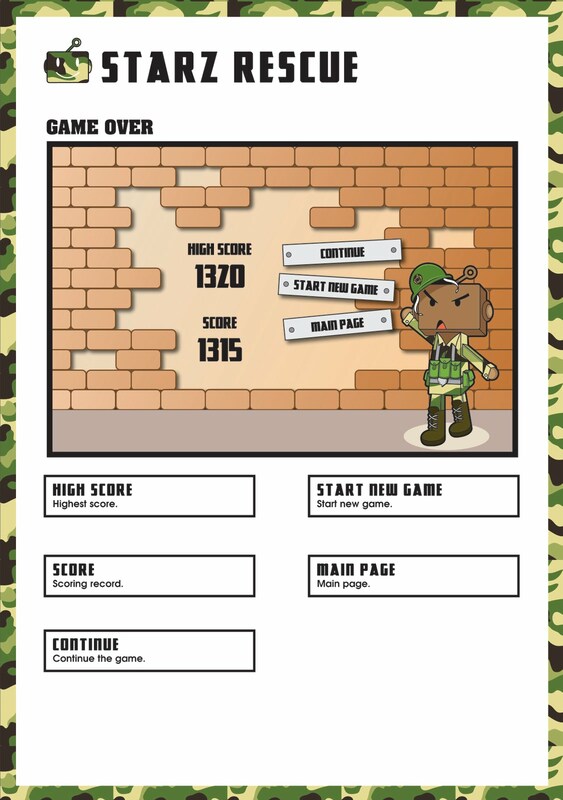 Start your SMS registration on 10th Sept.
For more details, grab a copy Comic King CK136. Do not miss out of the biggest book fair event in Malaysia. 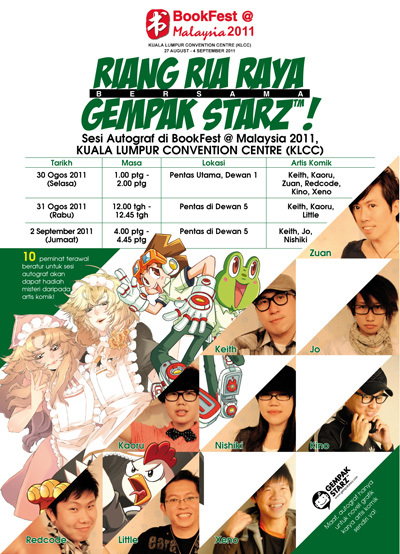 Get the opportunity to meet our comic artists at BOOKFEST MALAYSIA 2011 @ KLCC. Exclusive merchandises are waiting for the first 10 fans queue up for autograph session. SPECIAL PREVIEWS ON THIS AUGUST! Star race car Lightning McQueen and the incomparable tow truck Mater take their friendship to exciting new places in "Cars 2"! 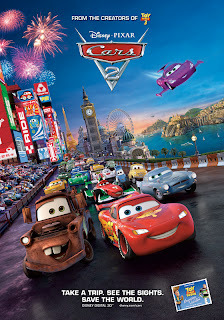 Here are the chances to win Cars 2 Screening Ticket X 2! Start your SMS registration on 15th Aug. 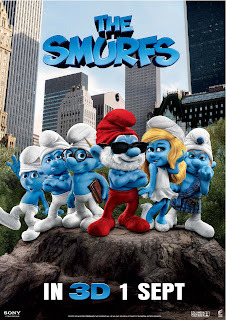 When the evil wizard Gargamel chases the tiny blue Smurfs out of their village, they tumble from their magical world and into ours. Here are the chances to win THE SMURFS Screening Ticket X 2! Start your SMS registration on 15th Aug.
For more details, grab a copy of Gempak 282 or Comic King CK135. 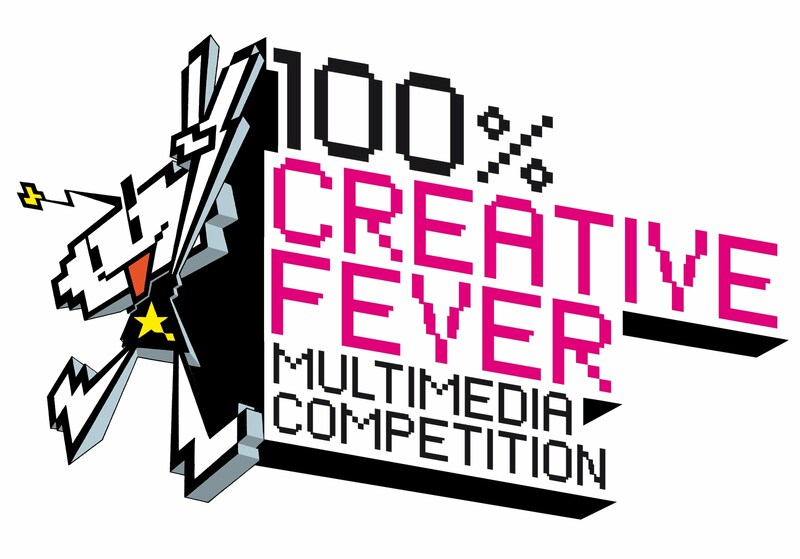 Hi folks, we have been inspired by the submissions we have received to date for the first 100% Creative Fever Multimedia Competition. Yet, we empathize with those of you who have struggled to get your submissions completed in time. We’re therefore extending the deadline by two weeks to Monday, Aug 15. Hopefully this should give some of you enough time to get your artwork finished and submitted. The Oscar-winning visual effects team that brought to life the worlds of "Avatar" is breaking new ground, creating a CGI ape that delivers a dramatic performance of unprecedented emotion and intelligence, and epic battles on which rest the upended destinies of man and primate. 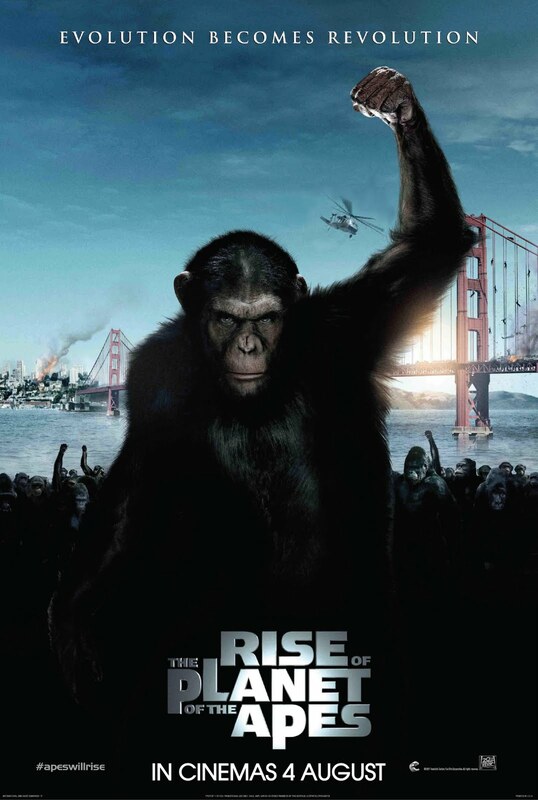 Here are the chances to win RISE OF THE PLANET OF THE APES Screening Ticket X 2! Start your SMS registration on 1st Aug.
For more details, grab a copy of Gempak 281 or Comic King CK135. 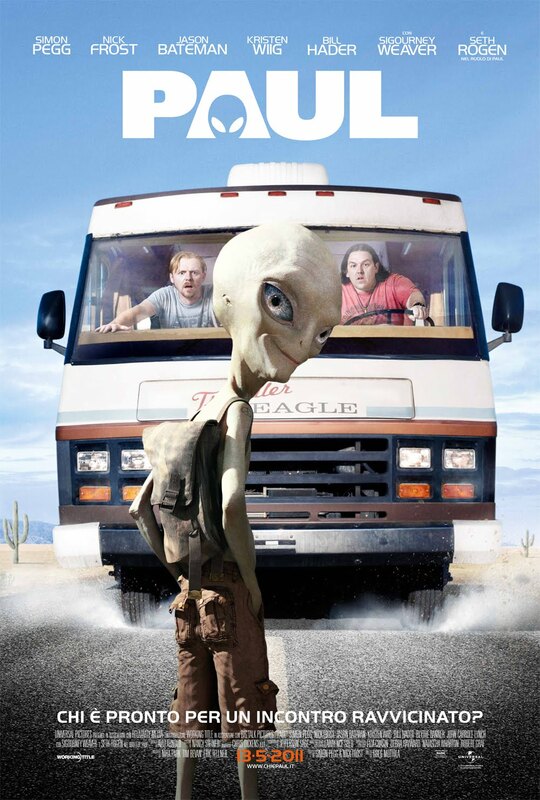 Special thanks to 20th Century Fox. 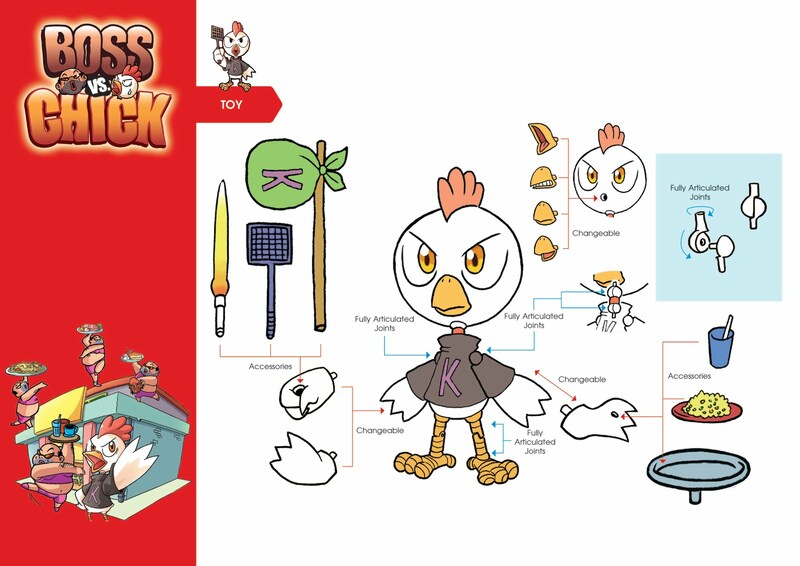 Dimaklumkan bahawa Karnival Penulis 1Malaysia yang dijadualkan 12 hingga 14 Julai 2011, yang bertempat di Perpustakaan Negara Malaysia telah ditunda kepada tarikh dan masa yang akan diberitahu kelak. Attention to all KIPAS-SUSAH-MATI !!! 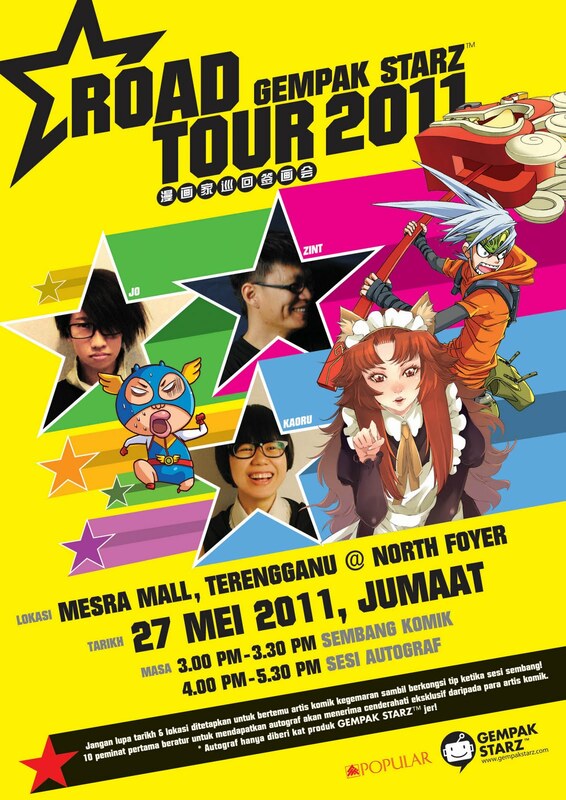 Do not miss to the opportunity to meet our comic artists at KARNIVAL PENULIS 1MALAYSIA to be held at Perpustakaan Negara Malaysia. Venue: Gempak Starz booth, Ruang Pameran, Aras 1, Perpustakaan Negara Malaysia. 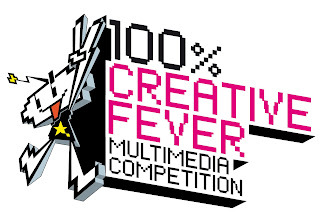 100% Creative Fever: Multimedia Competition is started since April. Have you prepare yourself to submit your best multimedia work? 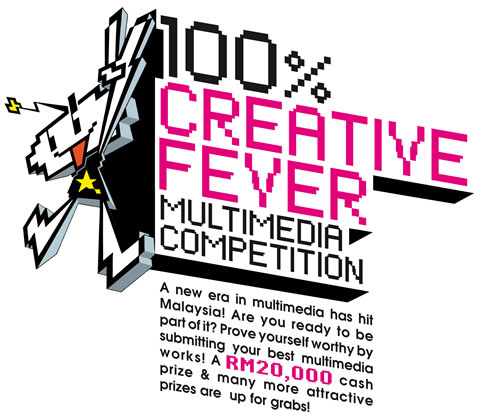 There are RM20,000 cash prizes & many more prizes that sponsor by Dooodolls, Mattel Game, ODM watch & Tropicana Life up for grab! 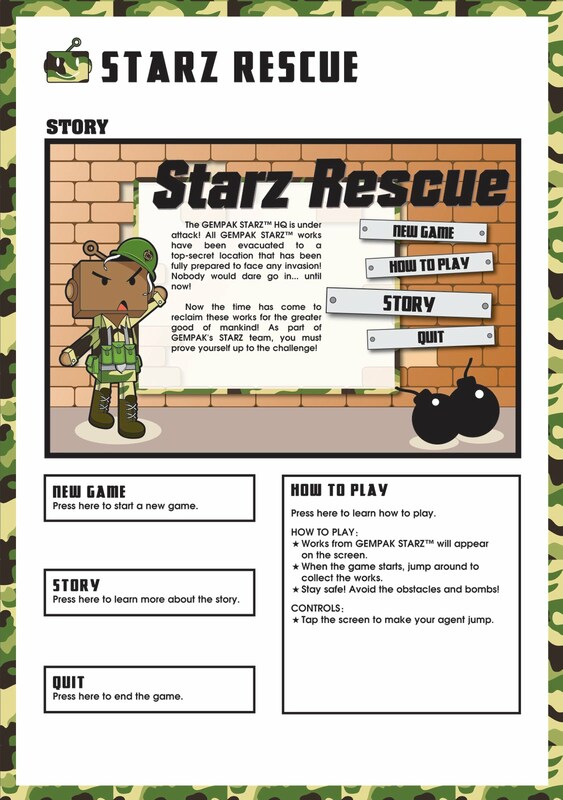 Be the director of Gempak StarzTM animation! 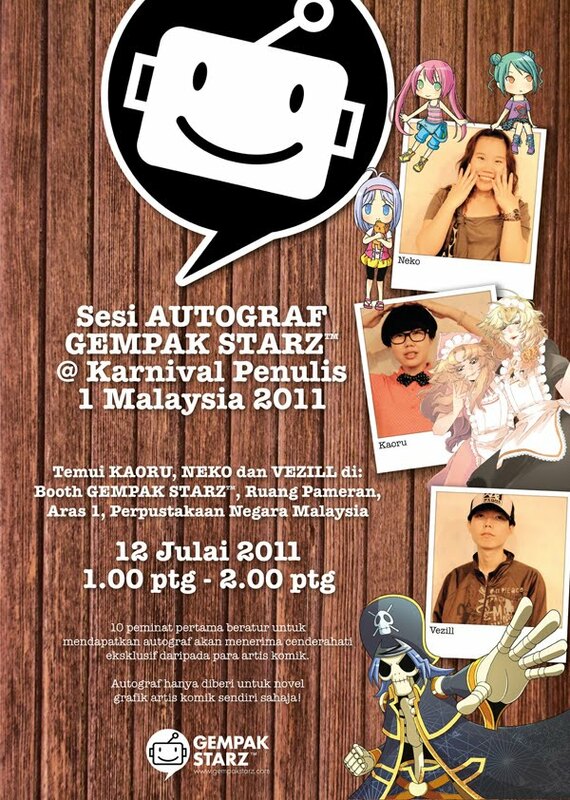 Be a designer and design Gempak StarzTM merchandise! Still hesitate? Hurry up, choose the category to be in and prove yourself worthy! The competition will end on 31st of July. Please refer the Entry Form for more details on the Terns & Conditions. Attention to all Alor Setar Kipas susah mati!! Do not miss the opportunity to meeting GEMPAK STARZ cartoonists!! 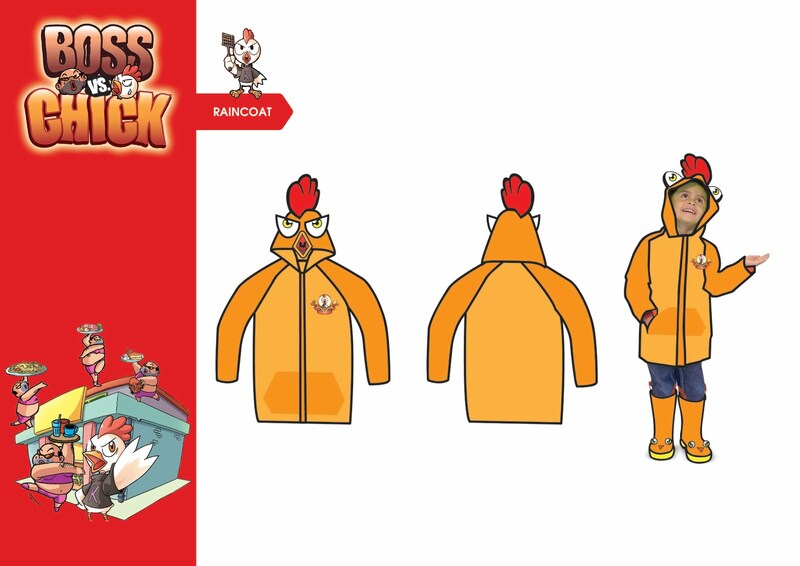 Exclusive merchandises are waiting for you!! See you there! 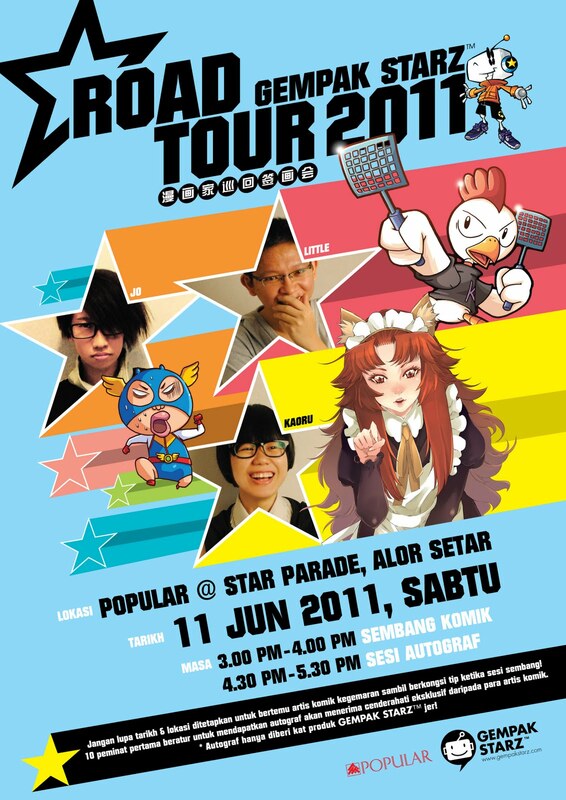 Ha'a GEMPAK STARZ tidak mengecewakan kepada u'all yang tinggal di Terengganu kerana GEMPAK STARZ turun padang di Karnival Buku Terengganu 2011 Bersempena Hari Guru Peringkat Negeri Terengganu. 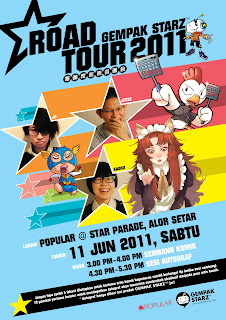 Datang la beramai-ramai di booth GEMPAK STARZ pada 25 hingga 30 Mei 2011 bertempat di Galeri A Pusat Dagangan Terengganu (TTC) pada pukul 9.30pagi hingga 10.00 malam. Dapatkan tajuk terbaru novel grafik GEMPAK STARZ seperti Bisikan Paradoks, Ritma Permata Impian dan Berbuih Cinta. Dapatkan cenderahati percuma dengan setiap pembelian barangan GEMPAK STARZ. 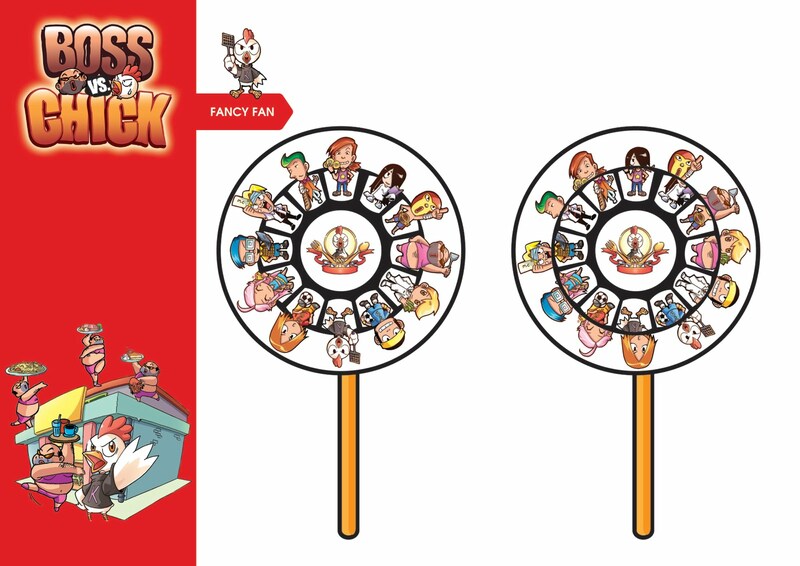 Kepada kipas-susah-mati yang tinggal berhampiran atau berdekatan dengan Melaka datang la beramai-ramai untuk memeriah suasana di booth GEMPAK STARZ. Dapatkan cenderahati dengan setiap pembelian barangan GEMPAK STARZ. Let's watch Priest together ! 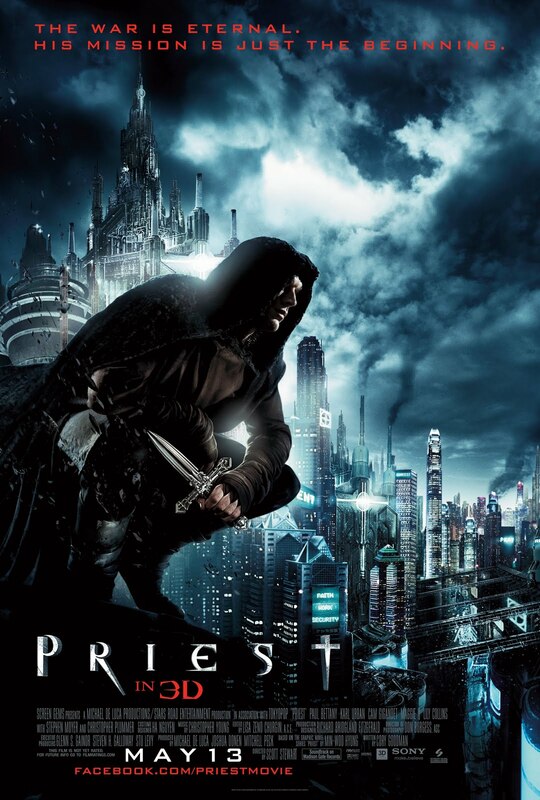 To walk home with 2 x screening ticket of Priest, start your sms registration on 1st May. 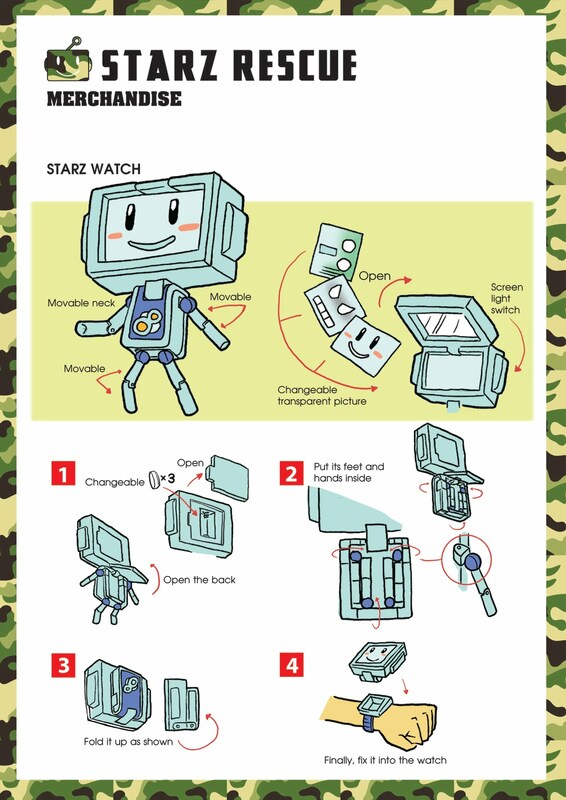 To know more details, purchase a copy of Gempak or Utopia or Comic King (1st May) . 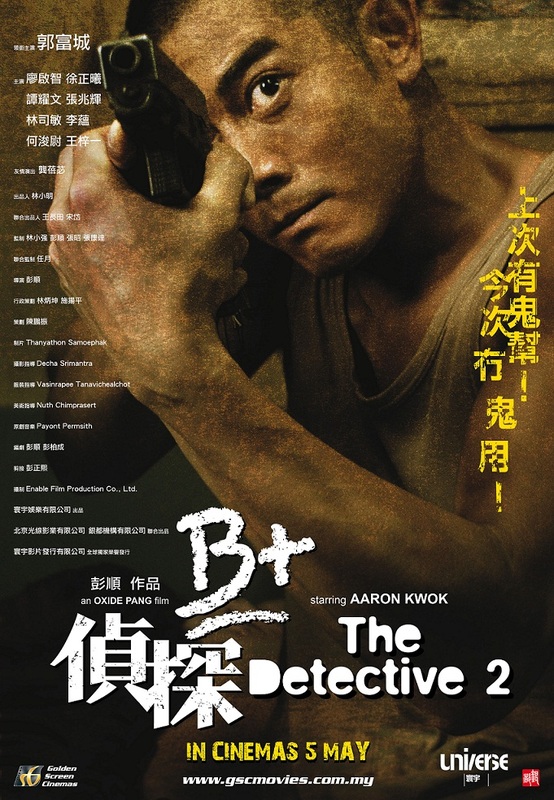 AARON KWOK RETURN IN THE DETECTIVE 2 AND HE MOVES UP A GRADE! Well, Detective Tam is back and having survived his last adventure he now gets bumped up a grade! Here are the chances to win The Detective 2 Screening Ticket X 2! Start your SMS registration on 1st May. 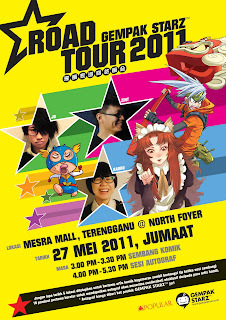 For more details, grab a copy of Gempak 275 or visit Comic King Facebook Fan page on 29 Apr. Special thanks to Golden Screen Cinema. 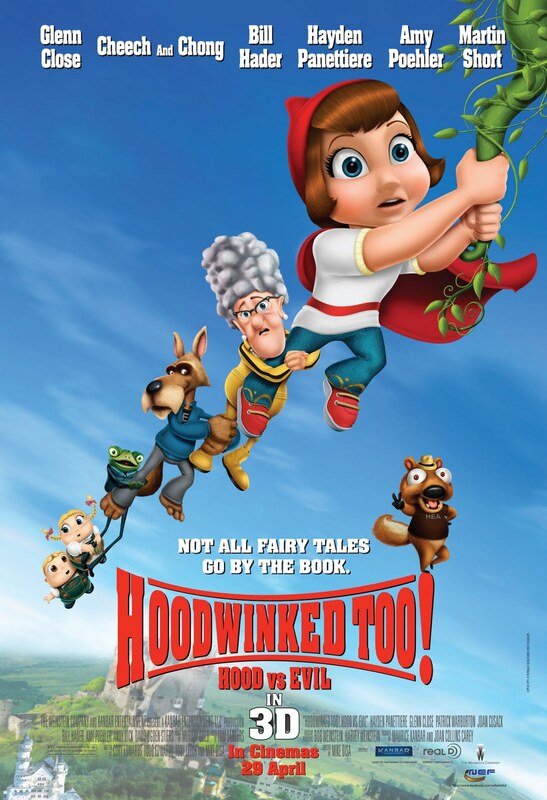 The comedic portrayal of the fairy tale Red Riding Hood, comes the all-new animated family comedy HOODWINKED TOO! HOOD VS. EVIL in 3D. Here are the chances to win HOODWINKED TOO! HOOD VS. EVIL Screening Ticket X 2! Start your SMS registration on 15th April. For more details, grab a copy of Gempak 274 Utopia 200! Special thanks to Nusantara Edaran Filem. 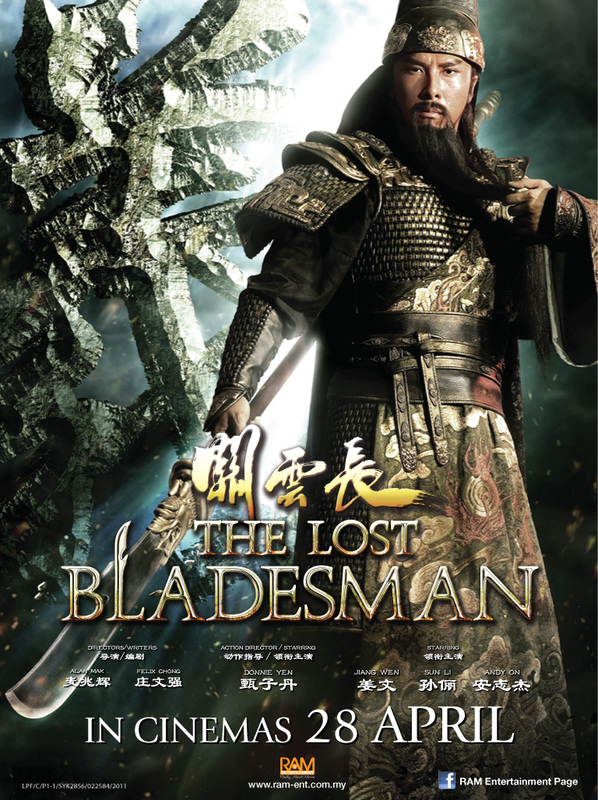 Come and watch the martial art, starring legend Donnie Yen about the story of Guan Yu crossing five passes and slaying six generals when he left the warlord Cao Cao and embarked on a long journey to reunite with Liu Bei! 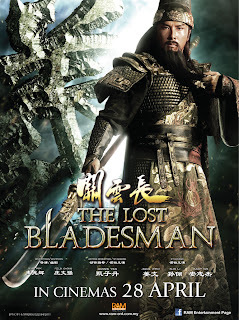 Here are the chances to win The Lost Bladesman Screening Ticket X 2! Start your SMS registration on 15th April. 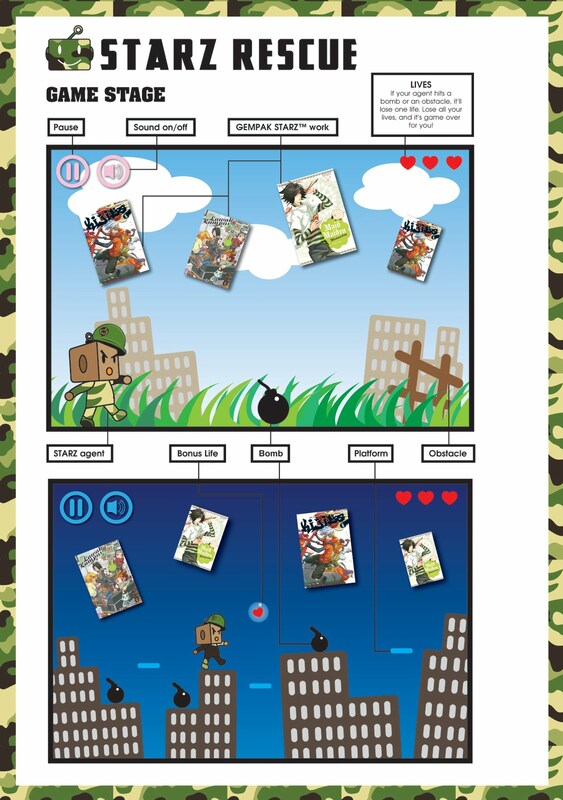 For more details, grab a copy of Gempak 274 / Utopia 200 or visit Comic King Facebook Page! Special thanks to RAM Entertainment.